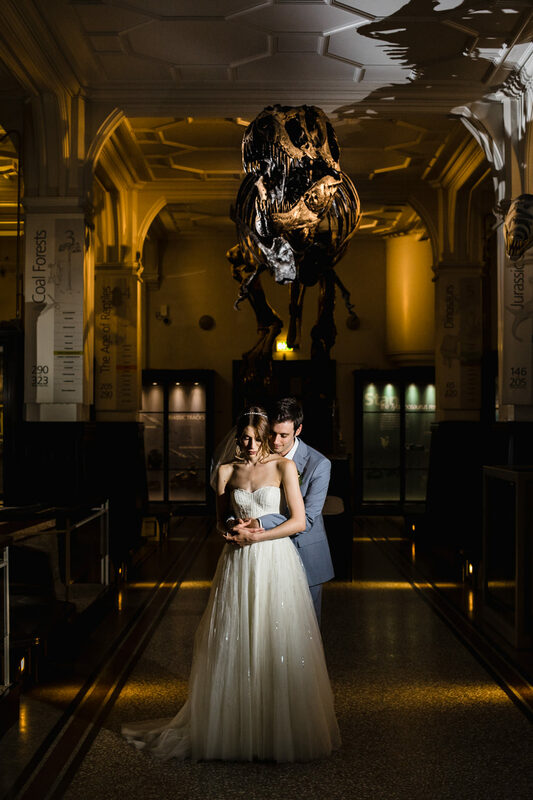 Our pair knew they wanted Chris Barber to be their photographer and it’s very easy to see why from these incredible images. From the orange hues of the florals and the bridesmaids’ dresses to the gold dinosaurs and wonderful greenery, I think you’re going to love this wedding. Enjoy!